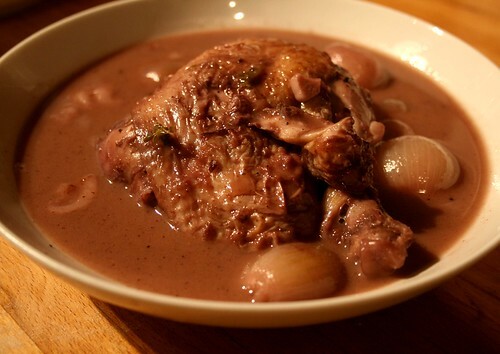 For an authentic Coq Au Vin you should use a cockerel as this gives deeper, richer flavour. However, in the UK it can be difficult to get hold of one so most often a chicken is used. In fact, I hear that this is often the case in France too. Your chicken should be a free range one; animal welfare aside (but still of the utmost importance) this will give a better flavour. Using a chicken cuts the cooking time down as a cockerel needs longer, slower cooking. For true authenticity you should use a French wine, preferably a Burgundy Pinot Noir, but any good full bodied red that you would happily drink will be fine. 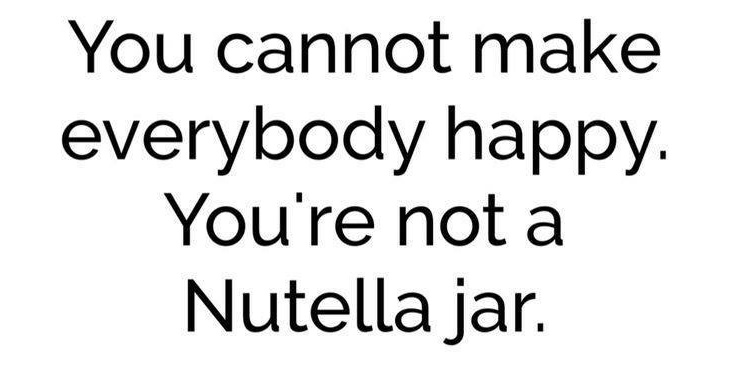 Take note of the last part of that sentence ‘…that you would happily drink’. Please don’t use any old wine that would strip wallpaper in your cooking; this will impair the flavour of your food. The wine you use doesn’t have to be expensive but it does have to be drinkable. Season some plain flour and coat the chicken pieces in it. Fry these until golden in a deep casserole dish with a little olive oil and a knob of butter, and then remove them. Add in the shallots, peeled and left whole, and brown them, adding a little more oil if needed. Add two crushed garlic cloves and the pancetta or bacon. Fry for a few minutes longer then add a generous tablespoon of flour and stir it around well. Next pour in the red wine and add in the thyme, leaves and mushrooms. Give everything a good stir then bring up to a simmer then put a lid half on so that the steam can escape. Gently simmer for about an hour and a half. If the sauce needs thickening up simmer at a higher heat for a little longer, stirring occasionally, until the sauce is the desired thickness. Check the seasoning and remove the bay leaves and thyme stalks before serving. This is delicious served with a French stick or creamy mashed potato. Like most stews and casseroles it’s even better re-heated the next day. Have you visited the forums yet? Previous Post Let’s Get Baking!